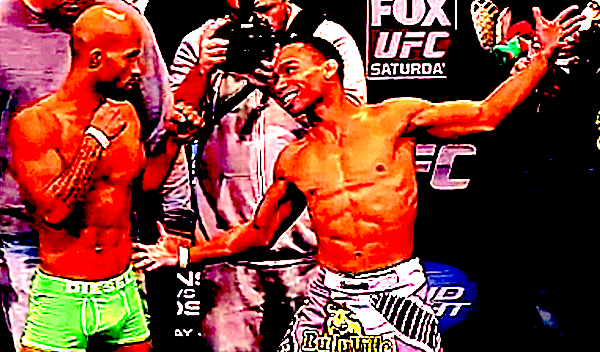 The UFC on FOX 6 event performed very well on Saturday night as the event peaked with 5.2 million viewers during the UFC flyweight championship main event between Demetrious Johnson and John Dodson. We take a look at some of the winners and losers from the UFC on FOX 6 card, and put our Joe Silva hat on to determine who they should fight in their next outing. We take a look at the top five moments from the UFC on FOX 6 event that took place at the United Center in Chicago on Saturday night. Ultimate Fighting Championship president Dana White hung around after the UFC on FOX 6 press conference Saturday night to answer questions from the media in a smaller more intimate setting. White discussed Rampage Jackson’s decision to leave the UFC, Eddie Alvarez’s contract situation with Bellator and the deeper issues behind it, Strikeforce fighters coming to the UFC, Josh Barnett coming to the UFC and much much more. 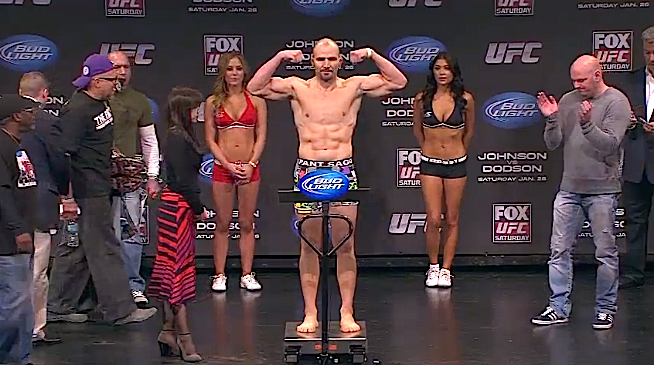 The UFC on FOX 6 show scored a strong preliminary rating with 3.77 million viewers according to TVByTheNumbers. It earned a 1.8 rating in the coveted adults 18-49 demographic. Those numbers were good enough to score a first place finish for FOX among all television channels and were up 13% over the UFC on FOX 5 show that took place in December. 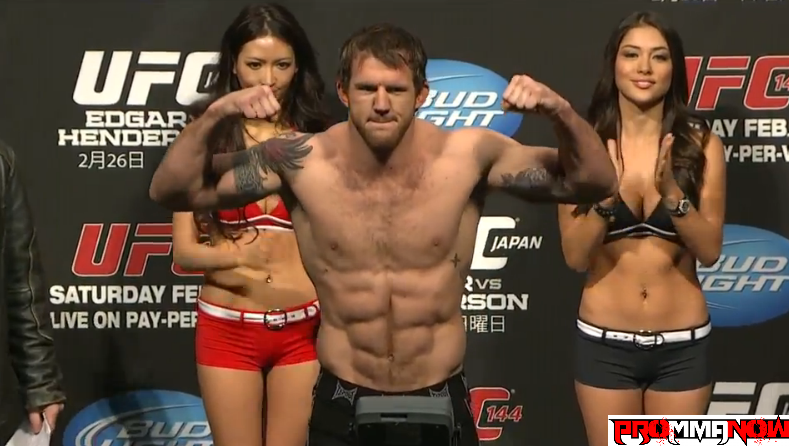 You can experience all the great fight action from the UFC on FOX 6 event via the fight video highlights below. 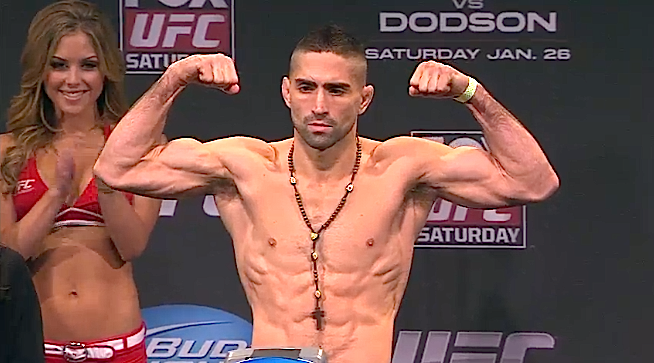 Ricardo Lamas stopped Erik Koch via devastating elbows in the second round. 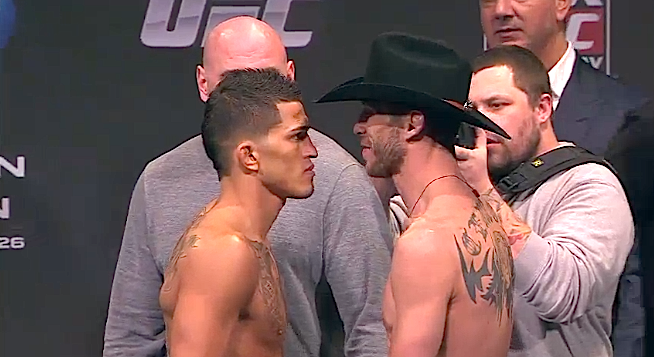 Anthony Pettis stopped Donald Cerrone with a liver kick in the first round. 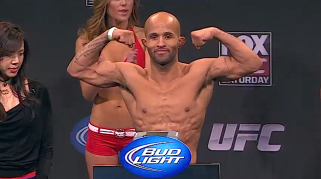 Glover Teixeira and Demetrious Johnson Johnson took unanimous decision wins over Rampage Jackson and John Dodson. UFC lightweight Anthony Pettis earned “Knockout of the Night” honors for his first round TKO stoppage over Donald Cerrone in Chicago at the UFC on FOX 6 event. Pettis asked UFC President Dana White for a title shot in his post-fight interview with Joe Rogan and it came up again in the post-fight press conference. Ricardo Lamas continued his climb up the UFC’s featherweight ladder with an impressive second round stoppage of top contender Erik Koch.